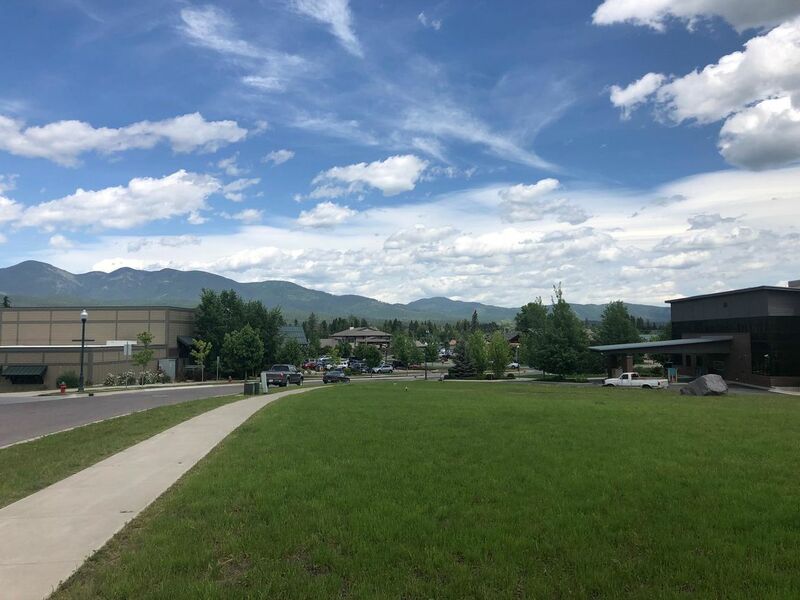 Large B4 zoned lot in the heart of Baker Commons business park. 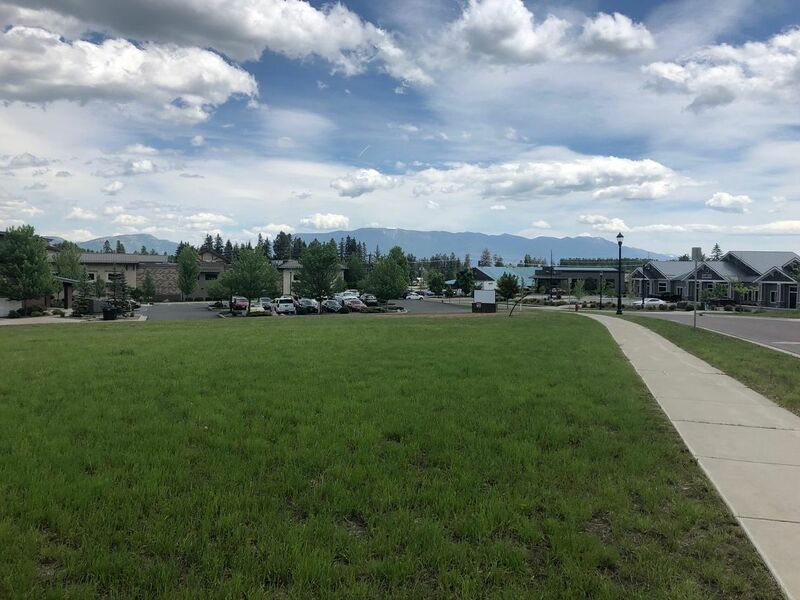 This .9 acre lot is next to Park Side Credit Union and across the street from the Wave fitness center. 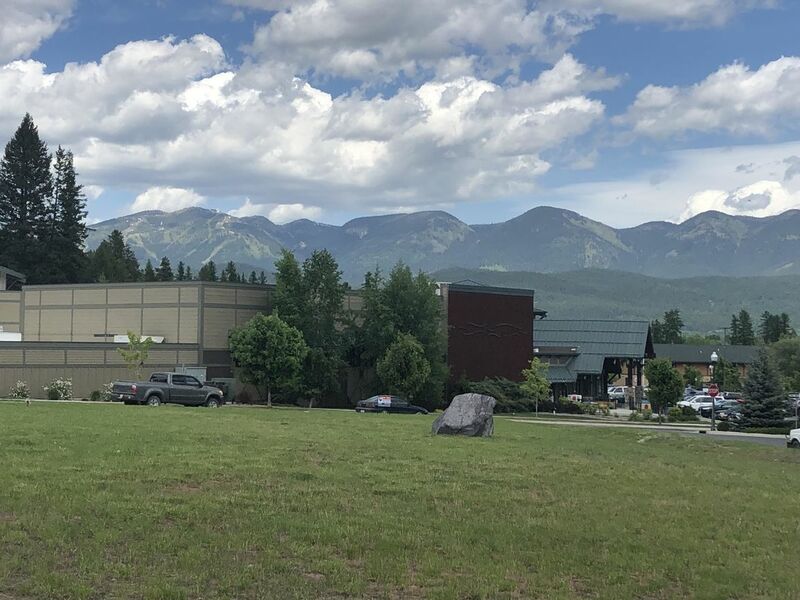 Some views of Whitefish Mountain Resort and mountains the the east. Many uses with this zoning. Call listing agent or check documents on MLS for a complete list of permitted uses. 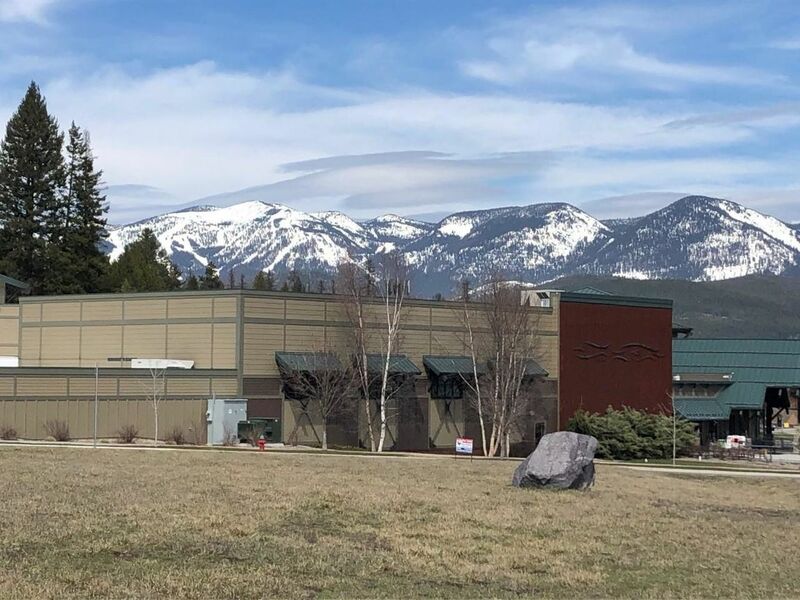 This is a unique opportunity for commercial land in Whitefish Montana.